There have been some big changes in the air-conditioning industry, with new trends appearing that add real value to efficiency, connectivity and climate control. The smart home revolution, in particular, is taking off and has successfully gone from being considered a gimmick to a necessity and is expected to further develop as new technologies emerge. But how are these innovations affecting air-conditioning technology? New features such as dual sensing, which detects both humidity and indoor temperature, are gaining major prominence. Perhaps an even more prevalent trend are the new efficiency standards many companies are striving to meet. As climate change pushes temperatures ever higher during the spring and summer months, consumers look for AC systems that keep them cool and save money on electricity. 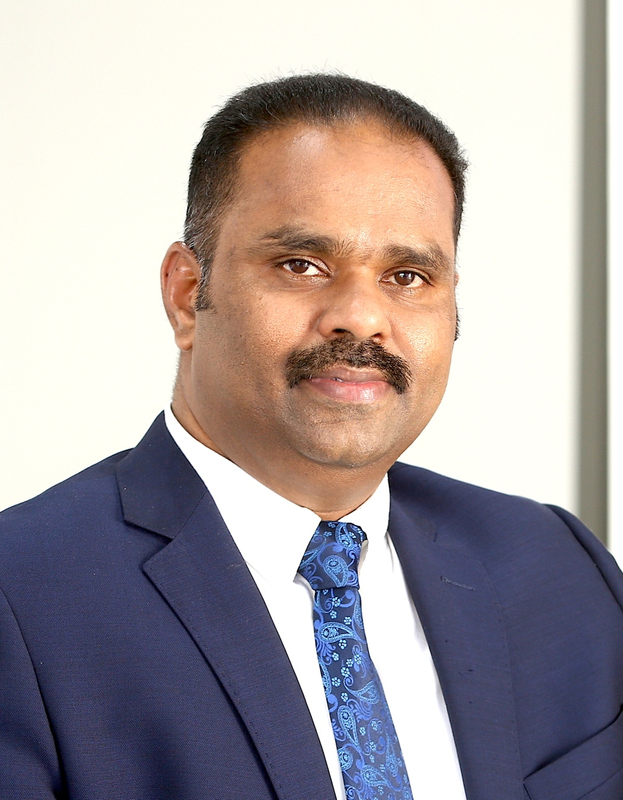 “Economics is the principal driver for the industry; the largest incentive for increased energy efficiency is to lower total operating costs,” says Benny Mathew, Chairman and Managing Director, Benair Air Conditioning. 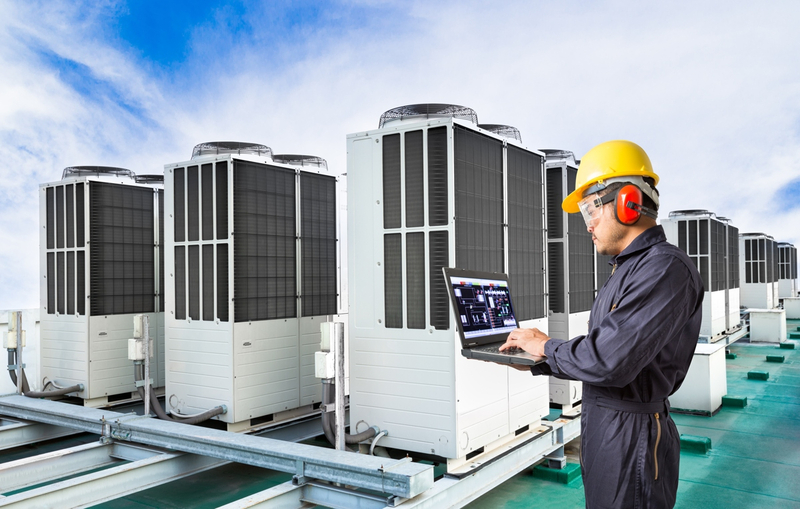 Air-conditioning systems that can predict problems are also available and can reduce downtime as well as save on repair and maintenance costs. The industry is also looking at incorporating technologies used in air purifiers in air conditioners to help remove allergens circulating in homes. “Air-purifying technology is about removal of the biological pollutants, dust, gases (VOCs) etc. Air conditioners coming now have enhanced filtration systems and technologies like UV-C and ionisers to help enhance air quality,” says Mathew. Kumar says the air-conditioning industry is very competitive, and most manufacturers are preferring to keep minimal costs. However, consumers are becoming more aware about indoor air quality requirements and its impact on health and this is creating a market for air conditioners with built-in air purifiers. “The advantage of having built-in air purifiers is that it will not take any floor space unlike the conventional air purifiers,” he says. The industry has also been known to get creative with shapes and colours. Is there a demand for fashionable ACs? “The market for fashionable air conditioners is very minimal in this part of the world and most manufacturers have [removed these] from their product line-up,” says Kumar. 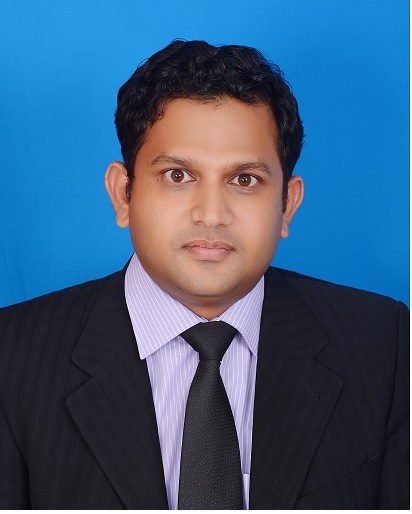 “The fashionable air-conditioning segment is niche and we do not see its demand at present but this may increase multifold in future,” says Mathew.